Diamond is using Smore newsletters to spread the word online. The RAM is the random access memory. Its sits right on the motherboard and holds all the data and software you're currently running.On most motherboards you will find 1,2 or 4 banks of RAM. Are there different types of RAM like SHEEP? 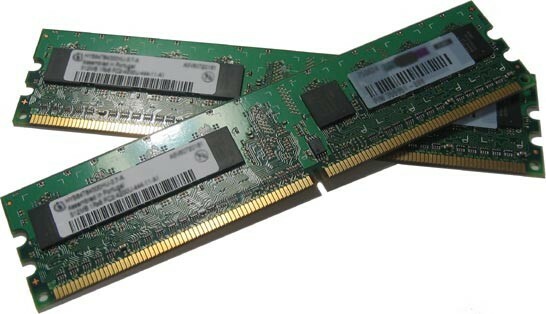 The two main forms of modern RAM are static RAM (SRAM) and dynamic RAM (DRAM).